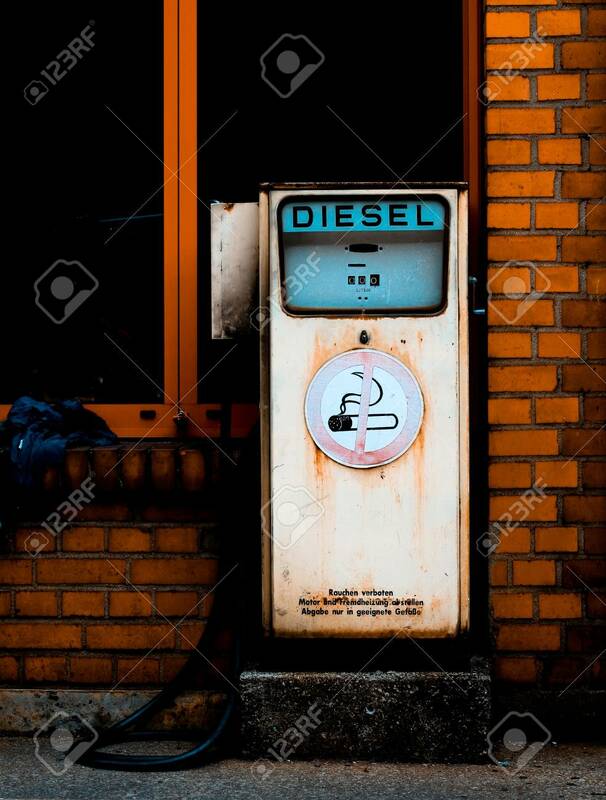 Retro Diesel Gas Station. Environment Conservation Concept Stock Photo, Picture And Royalty Free Image. Image 4421119.